In this video I explain why I really like this wrist strap. 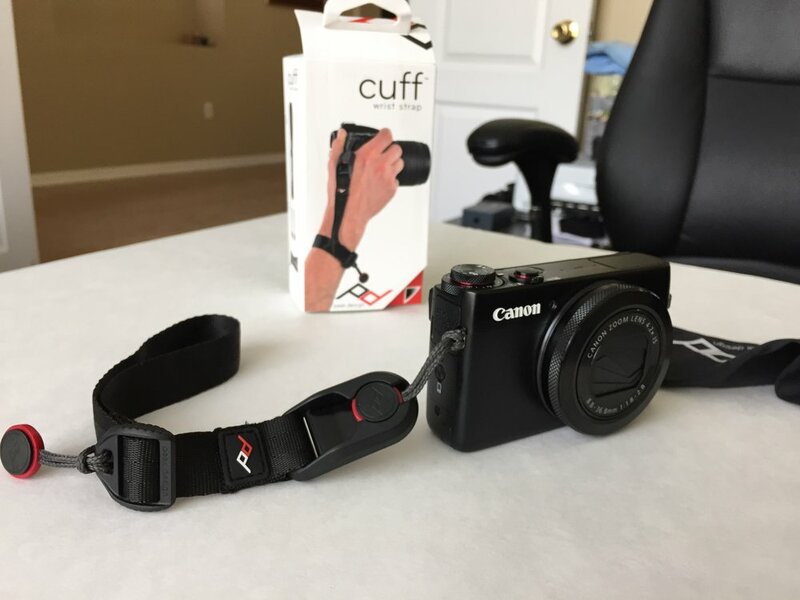 If you are in the market for a camera wrist strap you may want to check out the Peak Design Cuff Wrist Strap. I recently purchased this strap and decided to share my thoughts on it. I really like it! The strap is really easy to use; the build quality is really great and it only cost $19.95 on Amazon.